Rewarding customers is a must-have action every business do. You can have many customers return to your business by allowing them to save lots of reward points for the next purchase on your app. No one can deny the important role of loyal customers, specially the benefits of them to your business. Even so, have you thought about making use of this advantage? How can you take advantage of customer loyalty to gain more value and generate more sales? Now Reward Point feature from SimiCart can help you answer these question! Why don’t we have a check for how Reward Point can help? 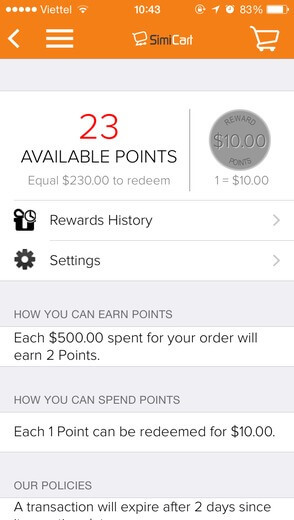 Earn reward points for placing orders. 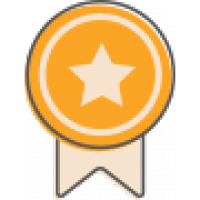 View information about reward points in many places. View information on point spending in shopping cart and checkout pages. Save reward cards to their Passbook account. Configure earning rates for customers to earn point corresponding to the value of the orders they place. Configure spending rates for customers to exchange points into money to check out. Manage transactions related to points. Manage how mobile reward cards look with logos, images, texts.